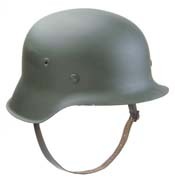 You will Love our New Collection of Replica World War II and I Helmets. 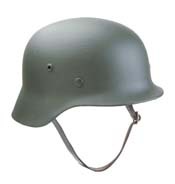 We have German World War II Helmets, Luftwaffe Helmets, World War II Paratrooper Helmets, German Pickle Aube Helmets and camo helmet. We have helmet decals. Universal Wood Helmet Stand: Display your Helmets with this Wood Helmet Stand. 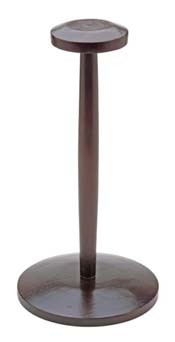 18” High. 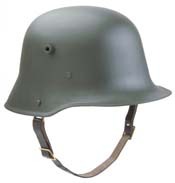 WWI Replica German Helmet: WW I replica painted helmet constructed of Finely Crafted 18 gauge steel with lugs and repro. Size 7 ½ with liner.